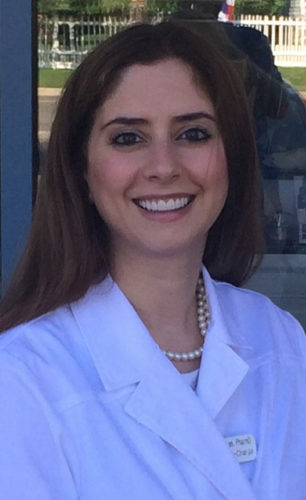 Dr. Suzanne Soliman, PharmD, earned her PharmD with Honors from the University of Illinois at Chicago. She then went on to complete her residency in primary care at Midwestern University Chicago and her fellowship at the University of Illinois at Chicago College of Medicine. Dr. Soliman worked as a professor and clinical pharmacist and counseling patients before becoming an Assistant Dean at the University of Illinois at Chicago. She has 75 publications and has presented all over the United States on healthcare issues. She is a Rufus A. Lyman award recipient which is granted for the best manuscript published in the American Journal of Pharmacy Education.